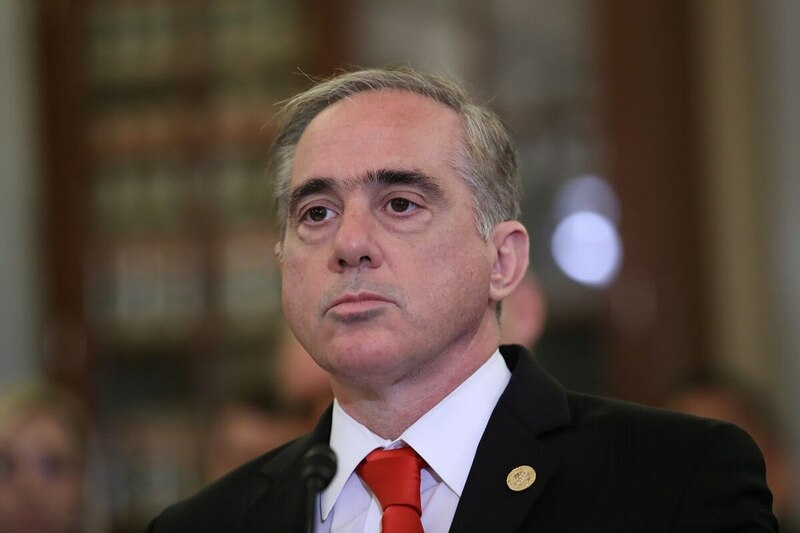 WASHINGTON — Veterans Affairs Secretary David Shulkin said he will go along with all of the recommendations in a scathing inspector general’s report criticizing an overseas trip last summer, even though he still strong disagrees with the findings. 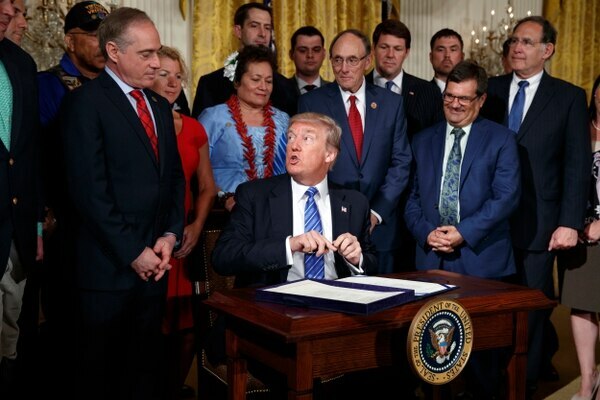 Those recommendations include possible disciplinary action against senior VA officials, particularly his chief of staff, Vivieca Wright Simpson. In the report, investigators accuse her of doctoring internal VA emails to create a justification for Shulkin’s wife to accompany him on the trip to Denmark and London last July. In response, VA Secretary David Shulkin insists that he did nothing wrong in accepting Wimbledon tickets and bringing his wife on an overseas business trip. The inspector general report criticized Shulkin for using about $4,000 in taxpayer funds to allow his wife to travel with him overseas for a pair of VA events, and for taking several days of the trip for personal sightseeing around Europe. That included watching the women’s finals at the annual Wimbledon tennis tournament, with tickets given to him for free from an English businesswoman. Shulkin described her as a family friend to investigators, but the report questions whether the gift was meant to build connections with the new administration. The inspector general also criticized Shulkin for using a VA employee as a “personal travel concierge” to coordinate tourism around official department business and for misleading members of the media about details of the trip when it became public last fall. In a response to the report, Shulkin angrily insisted, “I have done nothing wrong,” and criticized the investigators’ motives in ignoring his detailed responses to their concerns. But he also said he considers the 10-day trip to be an isolated fight between himself and the inspector general’s office, and does not want the case to “become a distraction to the other work we do at VA.” He said he does not want a prolonged fight over what he sees as inaccuracies in the report. “The reason I was brought here was to fix the VA system, and I want to do that,” he said. Whether lawmakers and the White House will be as quick to move on remains to be seen. After the report’s release, Rep. Mike Coffman, R-Colo. and a member of the House Veterans’ Affairs Committee, called for Shulkin to resign over the improprieties. Several other lawmakers have called for more information and contrition from the secretary. In a statement, the chairmen and ranking members of the House and Senate Veterans’ Affairs Committees said they were “disappointed” by the report’s findings. “We believe that public officials must be held to a higher standard, and whether intentional or not, misusing taxpayer dollars is unacceptable,” they wrote. “We need to continue the progress we have made and not allow distractions to get in the way of helping our veterans. Shulkin said he plans on doing that in coming days. He was already scheduled to testify before the House panel on Thursday morning, to discuss Trump’s fiscal 2019 budget proposal. White House officials have not commented on the report. Shulkin said he has not discussed the findings with the president.